The formal education equivalent of a bachelor's degree in biology, zoology, botany, or a related field. Bachelor's degree in Natural Resources Management or Forestry or Wildlife Management with a minimum of 3 years' of experience in forest management. Experience in bottomland hardwood management and in administering timber sales is preferred. It is preferred for the applicant to be a licensed, registered forester with the Arkansas Board of Registration or a reciprocal agreement with another state. It also is preferred for the applicant to be familiar with forestry equipment, including hardware and software products, at use in today's forestry and wildlife technologies. Knowledge of game and fish management programs including propagation, cultivation, and harvesting techniques. Ability to plan, organize, and oversee the work of subordinates. Ability to make public presentations and conduct hunter safety classes. Ability to conduct scientific game and fish surveys and studies. Knowledge of the principles of forestry and wildlife biology. Knowledge of game and fish management programs including resource inventories, prescribed burning, forest harvest methods and other silvicultural techniques. Ability to plan, organize, oversee detailed management plans and the work of subordinates and outside contractors. Ability to make public presentations. Ability to plan work independent of close supervision that meets Wildlife Management Area objectives and operational activities and to assign and direct the work of co-workers. Some basic firefighting training and prescribed burning experience is preferred and a basic knowledge of wildlife management is necessary. 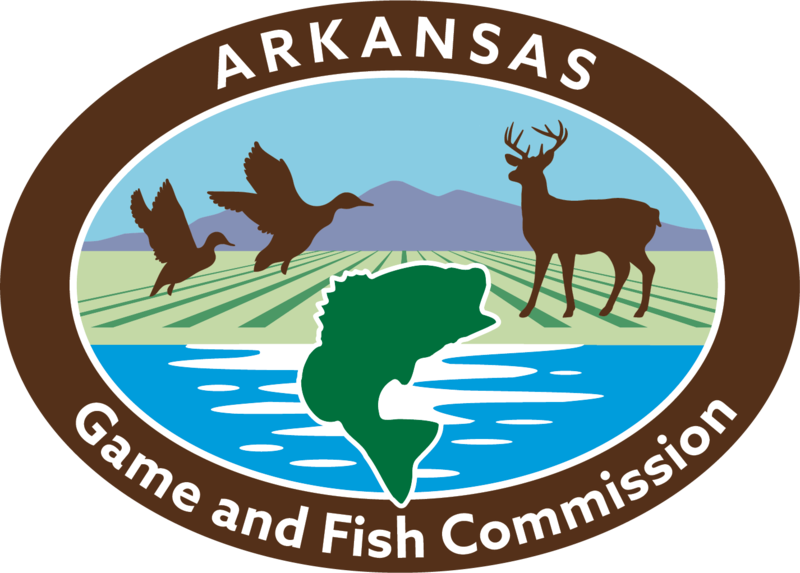 The Arkansas Game and Fish Commission (AGFC) Biologist is responsible for supervising wildlife and timber management in a wildlife management area. This position is governed by state and federal laws and agency policy. Coordinates and participates in conducting biological surveys and studies of fish and wildlife to determine population growth, propagation rates, and the effect of environmental and human conditions on particular species. Participates in developing wildlife management area recommendations and the development of the five-year plan for future Game and Fish activities and acquisitions. Approves billings and projects expenditures and assists supervisor in preparing the district budget. Conducts hunter safety classes or public meetings on new and proposed rules and regulations. Writes news releases on activities in the district. Develops, implements, directs, supervises and monitors habitat management plans and habitat-related activities on state-owned Wildlife Management Areas (WMA). Provides professional/technical advice and direction to field staff regarding manipulation and management of both forested and open land habitat types in the south east portion of Arkansas. Evaluates and recommends WMA land acquisitions and boundary line surveying/marking. Directs and conducts WMA silvicultural activities, including comprehensive resource inventories, timber marking, chemical injection and other service contracts and implements contract auditing procedures for these projects. Serves as a member of the regional prescribed fire crew during planned burns on state-owned WMAs. Utilizes Global Positioning System equipment and forestry software to complete job duties. Develops GIS maps and land information databases for resource planning, management and agency databases. Submits oral and written reports and maintains WMA management data files. Develops, directs, submits and monitors annual/project budgets. Carries out professional and technical duties as assigned. Conducts public relations work with various types of agencies, private industry, professional and civic organizations and outdoor recreational groups. Must understand and be willing to function in a multi-faceted, team-oriented work environment. Must maintain close individual contact with and develop solid working relationships with all Wildlife Management Division personnel. Heavy physical demands in inclement weather may be frequently required. Required physical fitness test for control burning includes successful completion of pack test. Some overnight travel is required. Frequent in-state travel and field work with exposure to inclement weather is required. Occasional exposure to hunters and dangerous animals may be required. Applicant must be willing to live within a 50-miile radius of the Perrytown, Arkansas vicinity. Frequent field work with exposure to inclement weather is required. Occasional exposure to hunters and dangerous animals may be required. All applicants are subjected to a criminal background check.